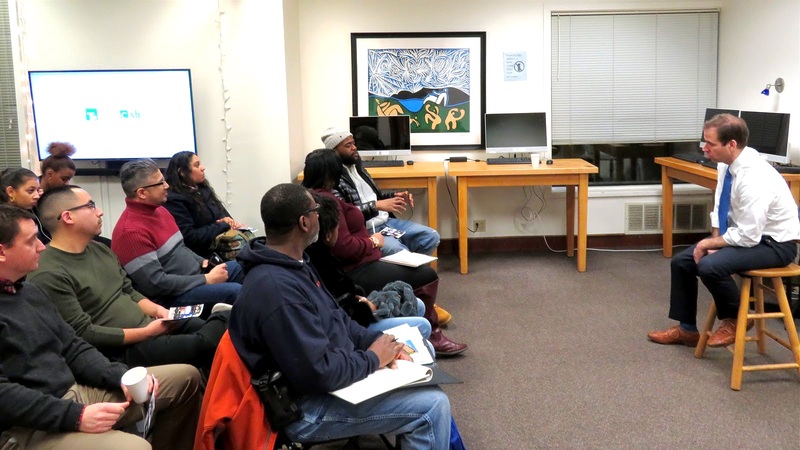 The Public Humanities Collaborative (PHC) is currently accepting research proposals from Hartford area individuals and organizations pursuing humanities-based projects who are interested in employing 2-4 student researchers during Summer 2019. 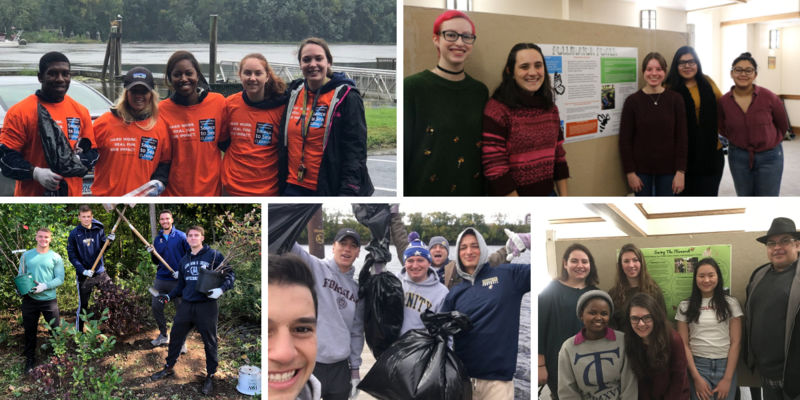 Each PHC team includes a Hartford-area humanities partner (such as museums, libraries, cultural institutions, or related organizations), a Trinity faculty fellow, and two to four Trinity student researchers. 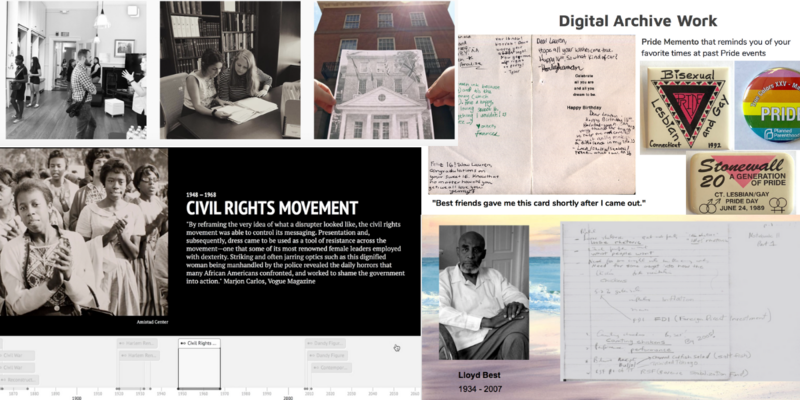 Students work approximately 15 hours a week on projects such as an oral history collection, interactive website, community discussion, exhibit, public performance, etc. and another 15 hours a week with faculty on their humanities-oriented scholarship (such as journal articles, book chapters, or digital remediations of projects). To learn more and submit a proposal visit https://cher.trincoll.edu/phc or contact Megan.Hartline@trincoll.edu. Do you have a research question you need answered? 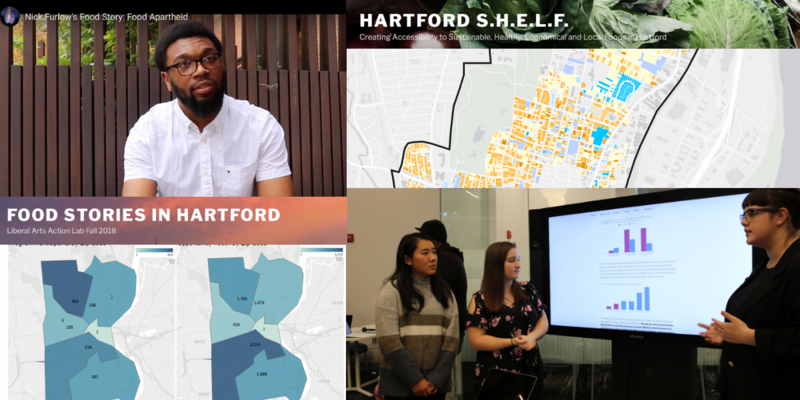 The Liberal Arts Action Lab is accepting proposals from Hartford community partners that define problems facing the city. Projects may include community surveys, digital storytelling, GIS mapping and spatial analysis, data visualizations, qualitative interviewing, case study and best practices research, public history, policy analysis, and more. You can view past projects and submit a proposal at https://action-lab.org. To ask questions or discuss your proposal, contact Action Lab Director Megan.Brown@trincoll.edu. Join us on Tuesday January 29th for a Community Learning Brainstorming Lunch with Dr. Amber Pitt featuring the Community Learning course “ENVS 141 Global Perspectives on Biodiversity & Conservation.” Students in the course learned about the current biodiversity crisis, the role of humans in these processes, and the role of government in conserving biological diversity. On the local level, student groups worked with the City of Hartford and Trinity College Sustainability coordinators and community partners at Blue Earth Composting to increase composting and sustainability on campus, planted milkweed with Friends of Goodwin Park to restore monarch butterfly populations, and removed invasive species and planted native species in Bushnell Park to restore habitats. This event is open to current and prospective Hartford partners, as well as members of the Trinity community. RSVP here to join on us Tuesday January 29th from 12:15-1:15 in McCook Hall 201 on Trinity College’s campus. Isaac Lawson (CAC), Leah Swope ’22, Pastor AJ Johnson (CAC), Renita Washington ’11, Olivia Zeiner-Morrish ’22 at last semester’s Community Action Gateway Shareback Dinner. Come listen to Pastor AJ Johnson speak about CAC’s organizing strategy in Hartford. 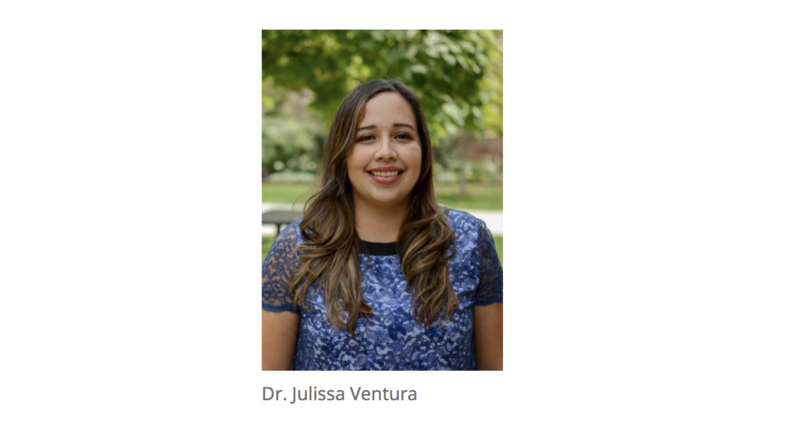 Learn more in their recent NBC News segment here and Join us Thursday January 24th 12:15-1:15 – Mather Hall, Rittenberg Lounge, Trinity College Campus. Education Beyond Schooling: The Power of Community-Centered Research for Youth of Color – Feb. 5th Panelists Dr. Eujin Park, Research Assistant, Institute for Research on Race and Public Policy, University of Illinois and Dr. Julissa Ventura, Chancellor’s Postdoctoral Fellow, School of Education & Department of Ethnic Studies, University of Colorado Boulder will highlight the important work that community-based organizations do to support youth of color. Given that schools often fall short in supporting students of color, it is essential to pay attention to spaces where essential and nurturing work is taking place. The panelists will also discuss how they have navigated relationships with community organizations as they have engaged in research. Join us February 5th, 12:15-1:15, Mather Hall, Wean Terrace Rooms BC, Trinity College Campus.